In January 2017, the prestigious American Ballet Theatre Studio Company, comprised of dancers ages 16 – 20, came to perform at Mount Holyoke. In addition to performing three shows that included U.S. and world premieres, the company also held a master class for advanced Mount Holyoke dancers. Emily Clark ’18, a double major in dance and biology from Westford, Massachusetts, chronicled the Studio Company’s visit for the Mount Holyoke community via an Instagram takeover — from the Mount Holyoke dance studios to the stage and the light booth. 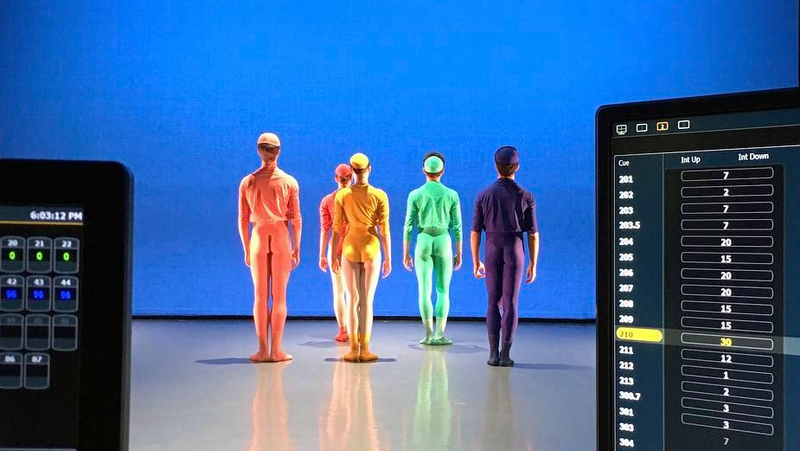 For a behind-the-scenes adventure in dance, check out Clark’s Storify below! Mount Holyoke, a women’s college, is for ambitious, independent students from around the world who embrace complexity, cultivate curiosity and resolve to become agents of change. The tight-knit community is academically rigorous, intellectually adventurous and socially conscious. As one of the most diverse research liberal arts colleges in the United States, Mount Holyoke prepares students for leadership and cultural awareness on a global scale. Mount Holyoke graduates thrive in all fields, on all continents and in a vast array of languages.